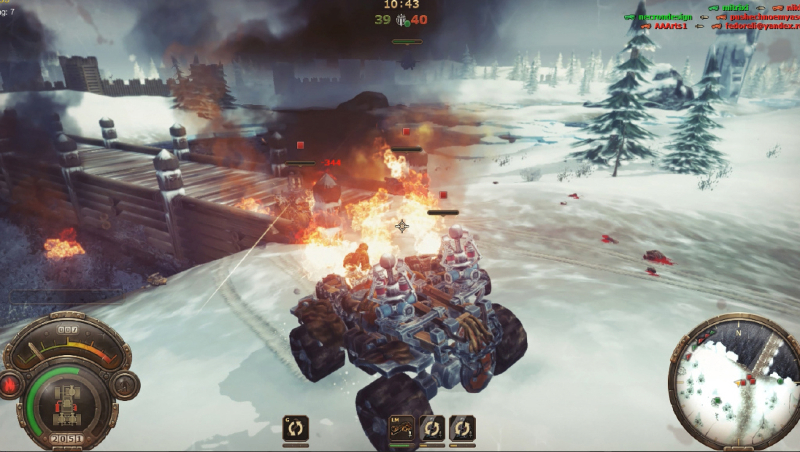 Badland Bandits is a Sci-Fi and military based Third Person Shooter where you can build your own Bandit vehicle and dominate the Badlands! You can customize your own Bandit and battle other players in online matches of absolute destruction. 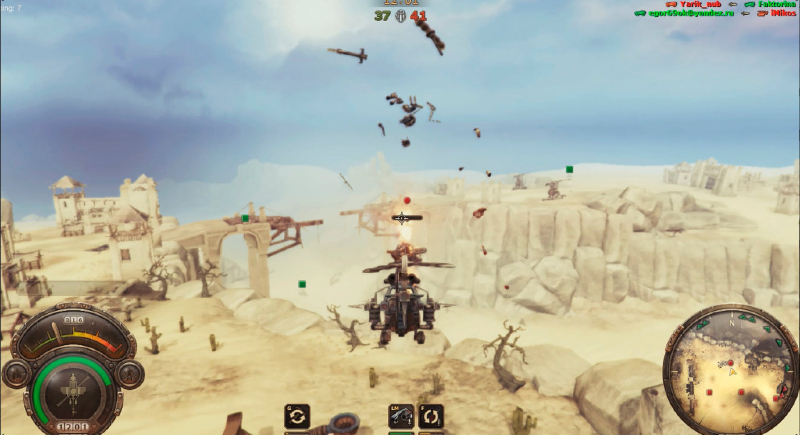 Steampunk battle machines, fire blasting tanks, helicopters, you name it, Badland Bandits have it all. 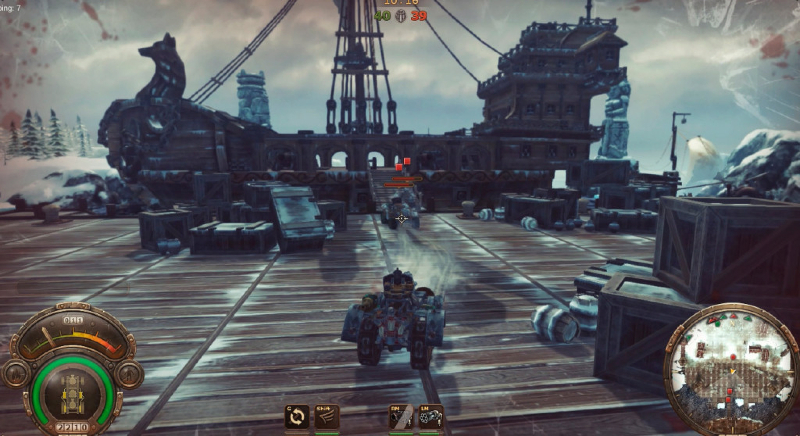 Steampunk Vehicle Brawl: Badland Bandits offers its players the most extensive range of destructive vehicles, all equipped unique weaponry and plenty of cannons. Jump into any one of them, and unleash fire upon your enemy! 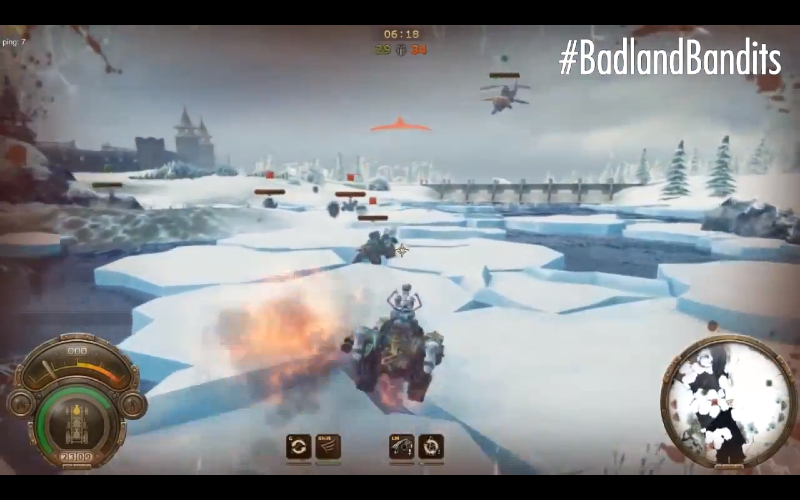 Customization: Badland Bandits lets players freely customize their own vehicles to ensure that each vehicle in the arena is unique in its own way. 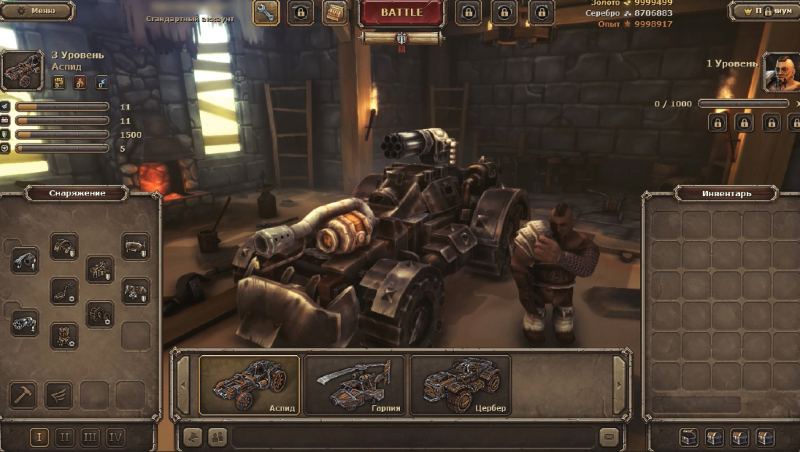 Guns, cannons, rocket launchers and more awaits you to make your pick! Multiplayer Co-Op Play: Badland Bandits offers you the opportunity to both have a solo play by yourself in the Badlands, and/or team up with your friends and allies to battle against opponent gears! 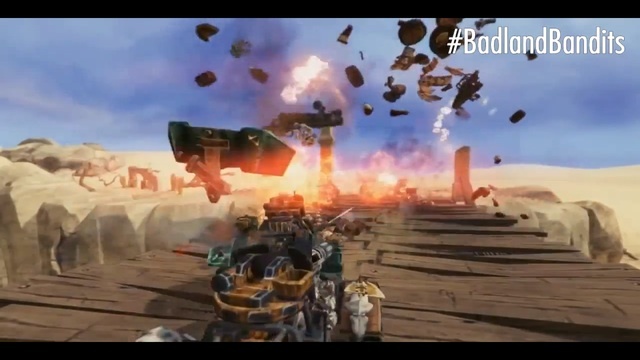 The first official trailer showcasing Badland Bandits' gameplay!